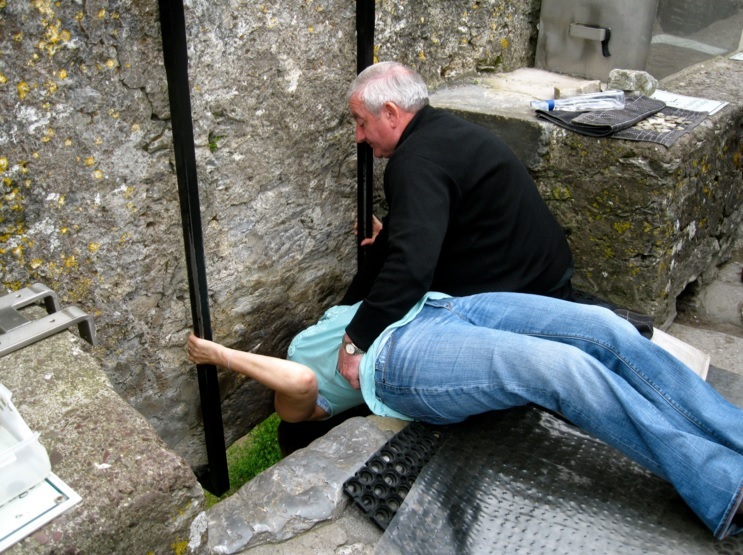 According to the legend, kissing the Blarney Stone endows the kisser with the gift of the gab, great eloquence or skill at flattery. 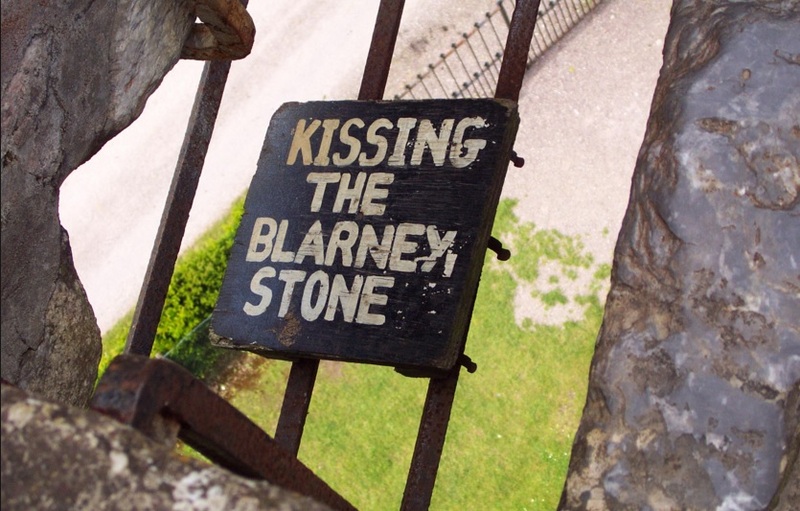 While kissing the stone is thought to be good luck, removing any part of it has been said to lead to incredibly bad luck, such as loss of employment, financial ruin and even health misfortune. Kevin Mannis bought a wine cabinet in 2001 at an estate sale. After purchasing the box, he started having nightmares as did the people around him. 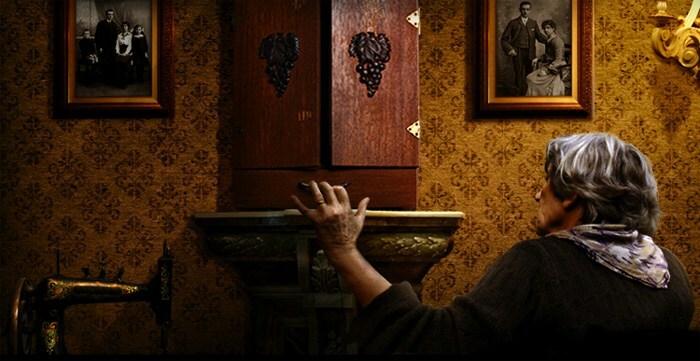 He then decided to give the cabinet to his mother who had a stroke the very same day she received the box. It has also been reported that every owner of the box have horrible events upon coming into possession of the cabinet. Jason Haxson, the last owner of the cabinet developed a rare and strange skin disease among other medical conditions. 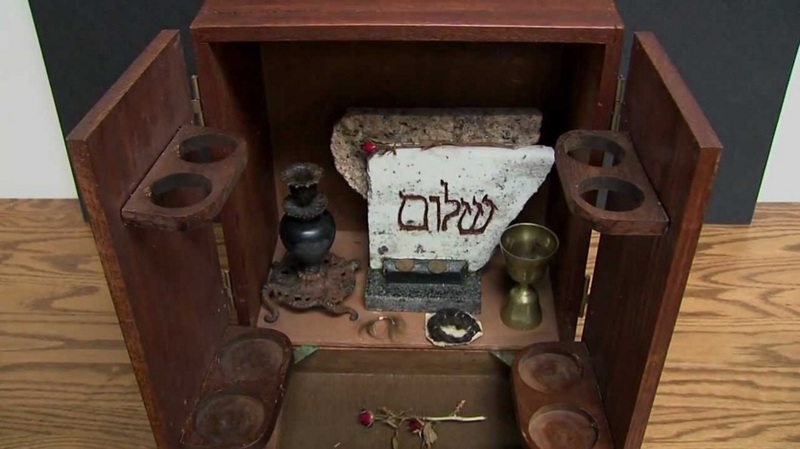 The cabinet’s origin was traced back to a Holocaust survivor and believed to be possessed by a Dybbuk, an evil spirit in Jewish mythology. After knowing this, Haxson, with the help of some rabbis, decided to hide the box from the rest of the world so it can’t do any more damage to people.